Last November, archaeologist and author Jordan Jacobs approached me to see if I would be interested in reviewing the first two novels in his Samantha Sutton archaeology adventure series and very kindly sent me review copies shortly after our initial chat. 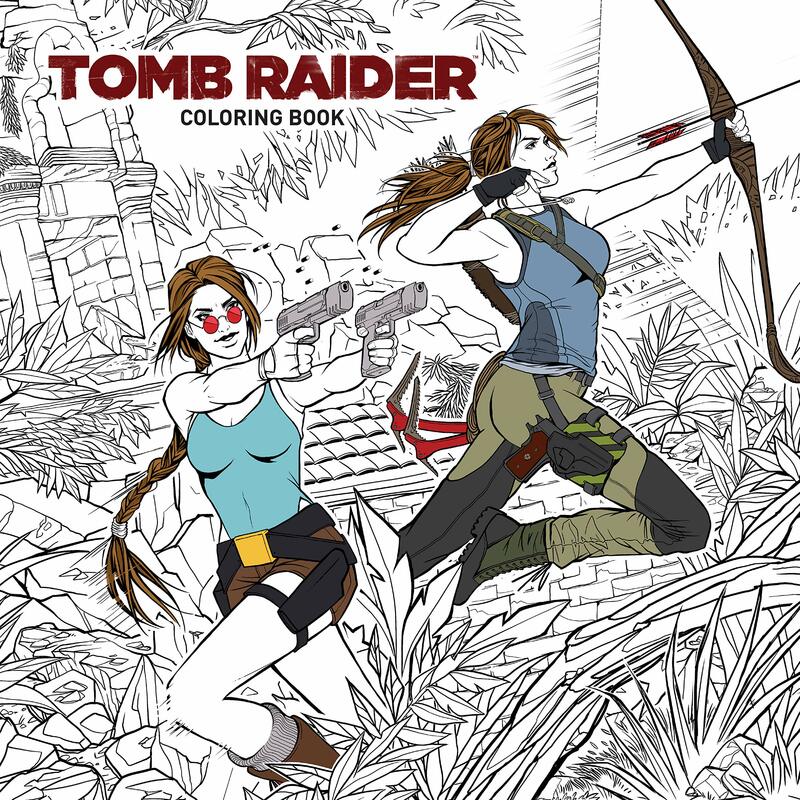 While I don’t really fall under the series’ target demographic, I quickly became engrossed in its first two volumes, which, thankfully, managed to avoid most (if not all) of the classic “adventurer archaeologist” tropes and relied on actual archaeological method to push the narrative forward. The series’ protagonist, the eponymous Samantha Sutton, was the young heroine I would have loved to have known in my childhood: a somewhat serious, studious girl with a strong sense of loyalty towards her loved ones, an insatiable passion for archaeology, and an overwhelming desire to protect the past from modern-day threats. So when I heard a third Samantha Sutton novel was slated for publication this December, one set in Cambodia no less, I got more than a little excited. Needless to say, I feel honoured to have been sent a proof copy of the upcoming novel for review purposes and am extremely grateful for being granted “early access” to Miss Sutton’s latest adventure. Disclaimers & caveats: The following review is based on a near-final proof copy of the novel that was still missing its interior art (“Samantha’s” sketches and maps). 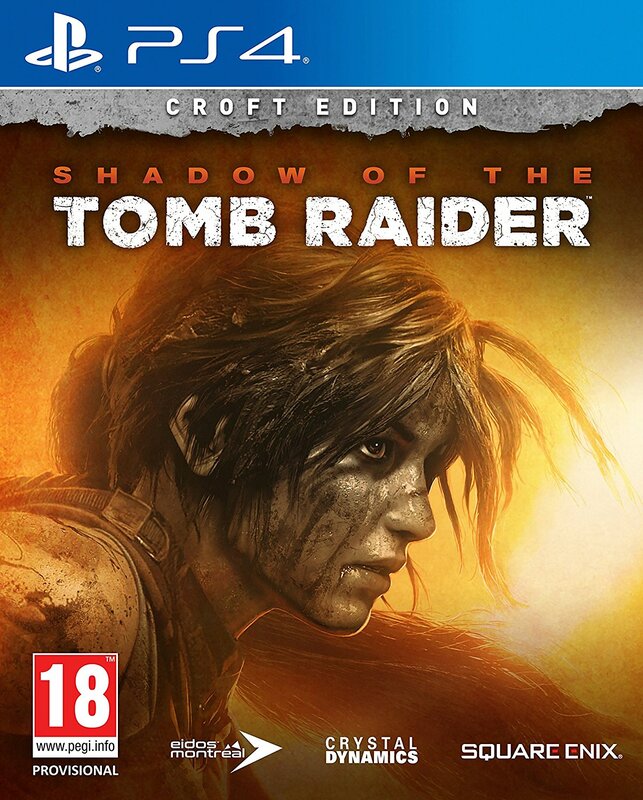 Please bear in mind that I am *not* being paid to write this review so my decision to publish this is merely down to my own personal interest in the series and the fact that I’ll happily endorse anything that may inspire youngsters to take a greater interest in archaeology and the world around them. Samantha Sutton and the Temple of Traitors picks up where its predecessor, The Winter of the Warrior Queen, left off. Samantha and her teenage video game-loving brother Evan are back home in California after an eventful excavation in Cambridge, England, that left Evan injured and Samantha suffering from recurring nightmares and anxiety. 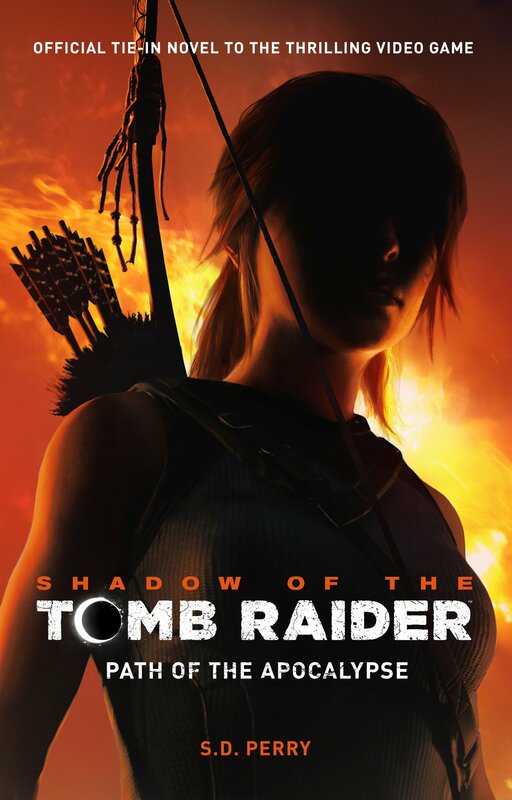 The events of the previous two novels have taken their toll on the “Archaeo Kid”, who has been left shaken after surviving a couple of failed attempts on her life and who would now rather spend the summer with her friends at summer camp than risk being at the mercy of the series’ chief antagonist, the disgraced archaeology student Adam Quint, once more. The once eager Samantha has matured and grown increasingly cautious of the world and people around her. It’s clear that her relationship with her uncle Jay has suffered somewhat as she feels she can no longer trust him to keep her and Evan out of harm’s way but her love for archaeology remains as strong as ever. So it’s with some reluctance that Samantha eventually agrees to forgo a summer of archery and rafting to join her uncle on his latest (mis)adventure. This time, the action takes place in Cambodia and sees the Suttons get caught up in the production of a Hollywood adaptation of Evan’s favourite video game series, Pillager of the Past. 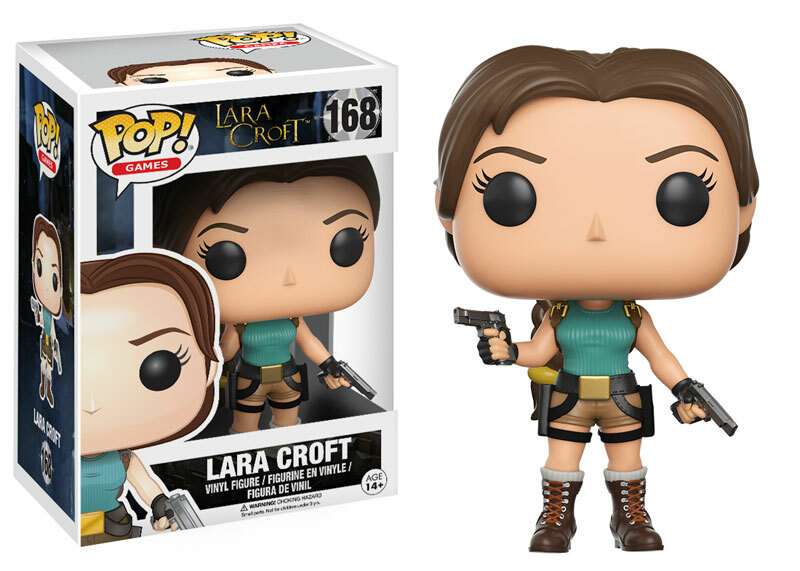 Yes, any similarities to the first Tomb Raider film and its protagonist are entirely intentional; Jacobs is a self-confessed fan of the series. Ancient ruins, a hidden city, and a territorial conflict only Samantha Sutton can diffuse. Thirteen-year-old Samantha Sutton knows her archaeologist Uncle Jay isn’t always the most reliable. So when he asks her to join him in the jungles of Southeast Asia, Sam’s dubious. But she can’t say no when she discovers they’ll be searching for unknown ruins in the jungles of Cambodia. The site’s active minefields and deadly wildlife are trouble enough, but Uncle Jay’s unusual travel partners make it clear to Sam that something strange is underfoot. Sam must work quickly to assemble an unlikely team of allies in order to save lives, the site of the ruins, and her uncle’s career. On the whole, Temple of Traitors is very much like its predecessors: an archaeological adventure novel that serves to both entertain and educate its Middle Grade/”tween” readership. Jacobs draws on his own experiences of working and travelling in Cambodia to create a rich and evocative setting for his latest novel. The reader will be transported to a land of tropical forests, far-flung temple ruins, and much-loved tourist destinations, where they can pick up the odd Khmer word here and there and get to grips with Hindu and Buddhist mythology. As with his other Samantha Sutton novels, Jacobs takes the opportunity to touch upon a number of social and cultural issues in Temple of Traitors, including the inaccurate depiction of archaeology and archaeologists in popular culture, pseudo-archaeology, the illicit antiquities trade, the various threats to cultural heritage in war zones, and the politicization of archaeology and heritage sites such as the temple of Preah Vihear, the UNESCO World Heritage Site that has been at the centre of a long-standing territorial dispute between Cambodia and neighbouring Thailand. He also brings up the subject of Lidar, the revolutionary airborne remote scanning technology that has helped archaeologists uncover and map the remains of ancient urban landscapes in areas of dense vegetation. For those wondering whether the Cambodian genocide or other humanitarian crises are explored in Temple, they are certainly referenced and are handled with a great degree of care and sensitivity (after all, this book is aimed at a “tween” readership). Samantha becomes painfully aware of the various wars that have afflicted the country throughout the twentieth century and the mass killings committed by the Khmer Rouge regime in the 1970s as well as the ongoing efforts to clear Cambodia’s rural areas of land mines and other unexploded ordinance. Jacobs acknowledges the difficulties of addressing these complex issues in a novel aimed at younger readers, stating that while “no book about contemporary Cambodia with any aspirations of realism can ignore its tragic recent history”, these topics are “difficult material for an adventure story, impossible to address adequately and awkward to include in a novel featuring fictional danger, gross-out moments, and snooty Hollywood stars”. Another point worth raising is that while Temple is the third book in Jacobs’ series, it can also be enjoyed as a standalone adventure. The key events of Labyrinth of Lies and Winter of the Warrior Queen are neatly summarized in the first couple of chapters and although some familiar faces from the previous books make an appearance in Temple, Jacobs does an excellent job of bringing first-time readers up to speed. But don’t let this fact stop you from reading Labyrinth or Winter, especially if you’re interested in Peru’s Pre-Columbian civilizations or the Roman conquest of Britain. All three books deal with different historical periods across different continents so they complement each other perfectly and would be an excellent addition to any young reader’s collection. Aside from a few minor pacing issues early on in the novel, Temple of Traitors is a solid entry in the children’s adventure genre. Samantha continues to serve as an excellent role model for male and female readers alike and the new characters that are introduced are fairly fleshed out, giving readers insights into the hectic world of film-making and the harsh realities of life in a country recovering from decades of war. From an educational standpoint, Temple does an outstanding job of tackling the basics of Cambodian cultural history and archaeology. 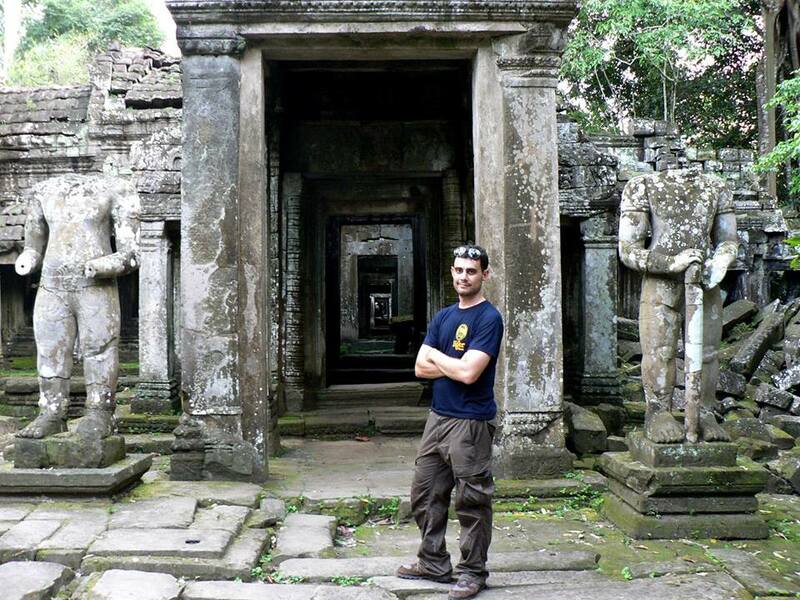 The use of Lidar technology in the story is a particularly nice touch, seeing that archaeologists are conducting surveys and making spectacular discoveries in the Phnom Kulen and Banteay Chhmar areas as we speak. It’s Jacobs’ blend of archaeological fact and fiction that make his Samantha Sutton series a pleasure to read. 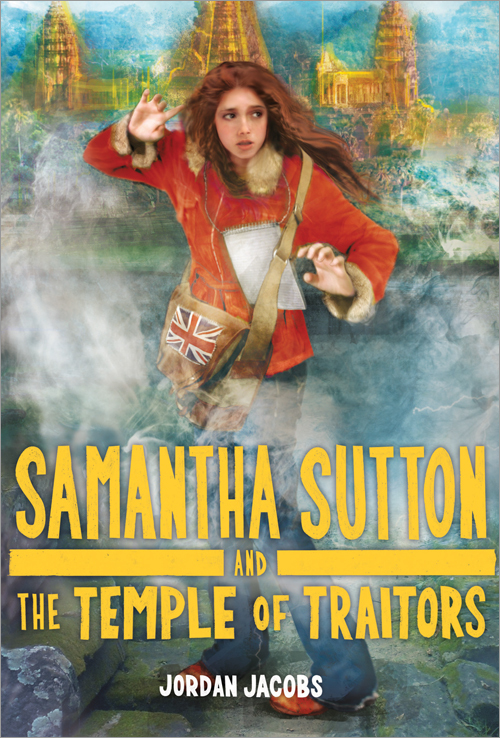 Samantha Sutton and the Temple of Traitors is scheduled to be released on 1st December 2015 so if you’re looking for a great Christmas present for a loved one, head on over to Amazon or Amazon UK to pre-order a copy today! This book sounds interesting. I’ll check it out. 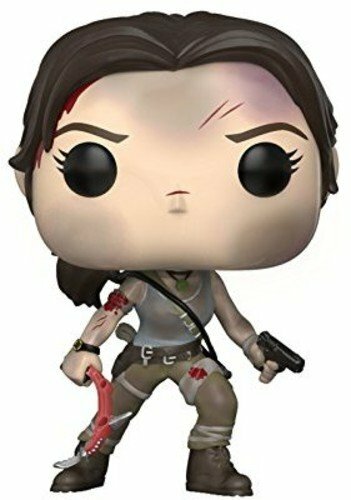 It’s good to have more female archaeologists out there even if they’re fictional.